We are back at Google I/O once again, this time to cover the 2016 “developer festival” that Google is putting on in their own backyard at the Shoreline Amphitheater. 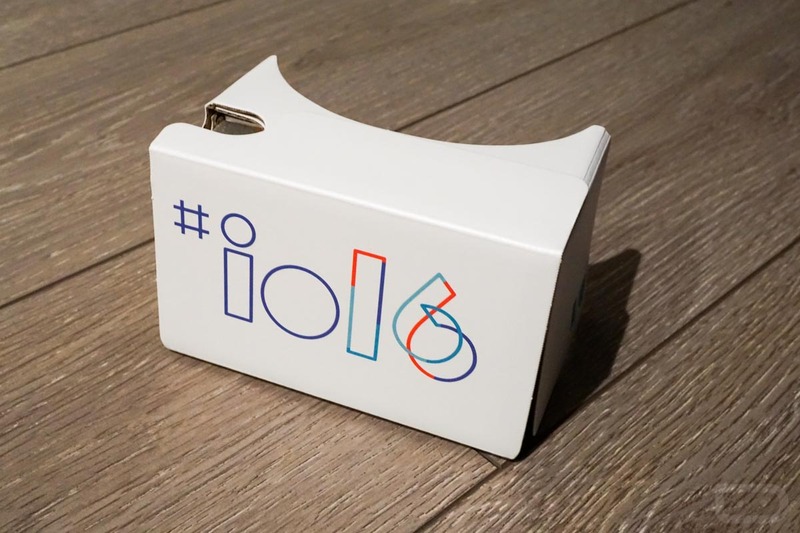 This isn’t the typical I/O setup, so don’t expect this to be in any way like previous years – it should be much bigger, much louder, and potentially have more news than ever. To kick things off, we have today’s opening keynote which starts promptly at 10AM Pacific (1PM Eastern). This is a 2-hour keynote that should feature everything from Android N updates to VR, Project Tango, and Chrome OS. We will be on the grounds after that wraps with proper event coverage. But for now, you’ll find an embed of the keynote in both regular form and 360-form, should you want to dive into this whole deal virtually. Android Pay Arrives in the UK, Coming to Singapore and Australia "Soon"